Last update: 1/10/2013; 2:17:26 AM. 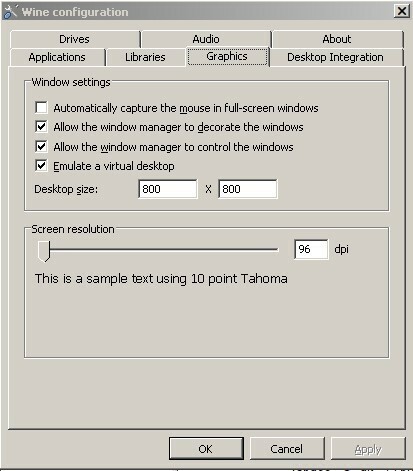 WINE is a framework that allows many windows applications to run under Linux operating systems. It is far from perfect, but often with some tweaking, you can get everything to work. 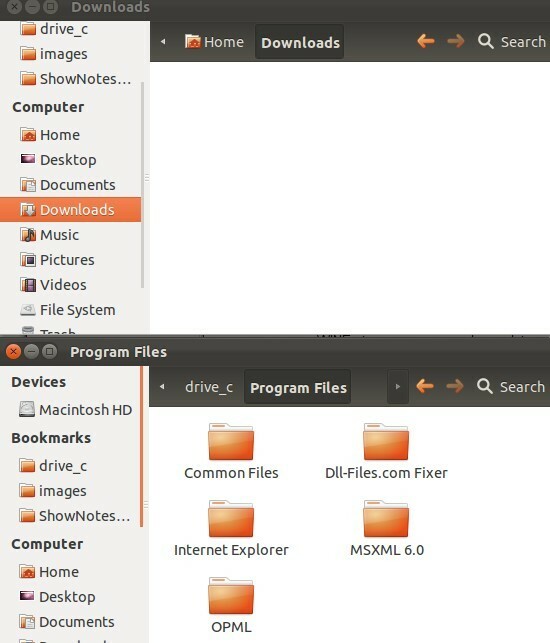 Release 1.3 is not officially supported out of the box on Ubuntu as of 2/25/12, so intallation cannot easily be done in the GUI. 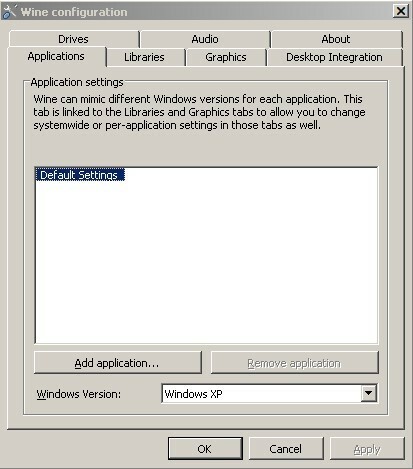 You will be asked if installing from an 'non-trusted source' is ok. Confirm you are ok with this, but only if you are! 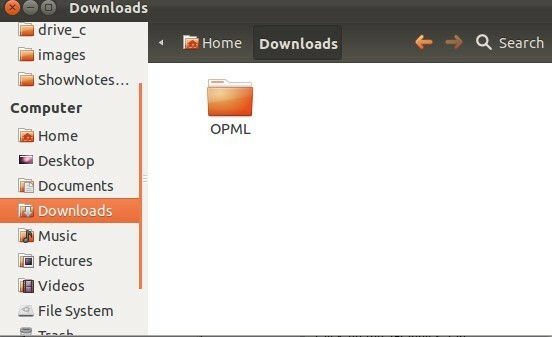 Save it to your Downloads folder and extraxt the zip file so you have the 'stock' OPML folder. Entering http://127.0.0.1:5337/opmleditor will get you to the editor where you can select the prefs menu to start configuration. 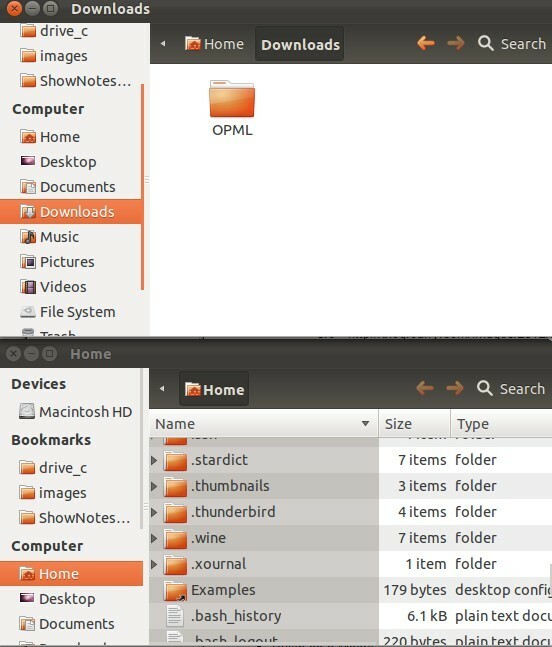 Unless you have installed a windows browser on wine, the OPML Editor does not know how to communicate automatically with your Ubuntu browser, so menu items like the Tool Catalog will not work. Use the comments section if you have feedback on this howto, if you ran into trouble, but especially if it worked! I will keep this howto updated based upon the feedback. Last udpate: 1/10/2013; 2:17:26 AM.